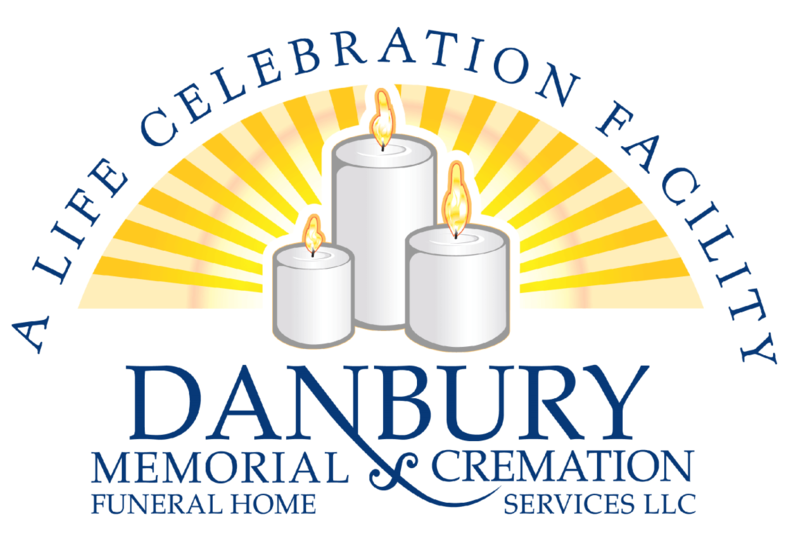 Obituary for Alfred Anthony Lionetti | Danbury Memorial Funeral Home and Cremation Services LLC. Alfred Anthony Lionetti of New Milford, CT, passed away peacefully March 17, 2019 at Candlewood Valley Care Center. He was born on November 5, 1932 in Stamford, CT to the late Florence and Raffaele Lionetti. Alfred was born and raised in Stamford, CT and moved to Brookfield, CT in 1963. He was employed by Food Fair and Pantry Pride stores as a grocery clerk, but his favorite job was at the Hearth Restaurant in Brookfield until his retirement in 2008. He was best known for his culinary skills, humor, and selfless nature. Prior to his short stay at Candlewood Valley Care Center, he was cared for and lived with his niece Concetta and her husband James Main Jr. He is also survived by his niece Valentina Kopko (Thomas) Danbury, CT and nephew Joseph J. Setti Jr. (Jennifer) of Brookfield, CT. Great nephews and nieces; James Main lll (Alexis)of Roanoke VA, Joseph Main of New Milford CT, Katy Hyde (Gregg) of Wallingford CT, Morgan Hyde Breece of Danbury CT, Tiffany Setti of Brookfield CT, Brittany Setti of Brookfield CT, Jeremy Cappiello of Brookfield CT, Lexi Setti of Brookfield CT, and Joseph Setti of Brookfield CT. As well as many great great nieces and nephews. Alfred is predeceased by his nephews Michael Gutowski and Allen Ritch Jr. and great nephew Samuel Hyde. We would like to thank New Milford Ambulance, New Milford Hospital, Candlewood Valley Care Center and the many people who showed all their love and care to our favorite Uncle Fred. Private burial services will be held by the family. To light a candle or leave a condolence in his memory, please continue to the Tribute Wall tab.